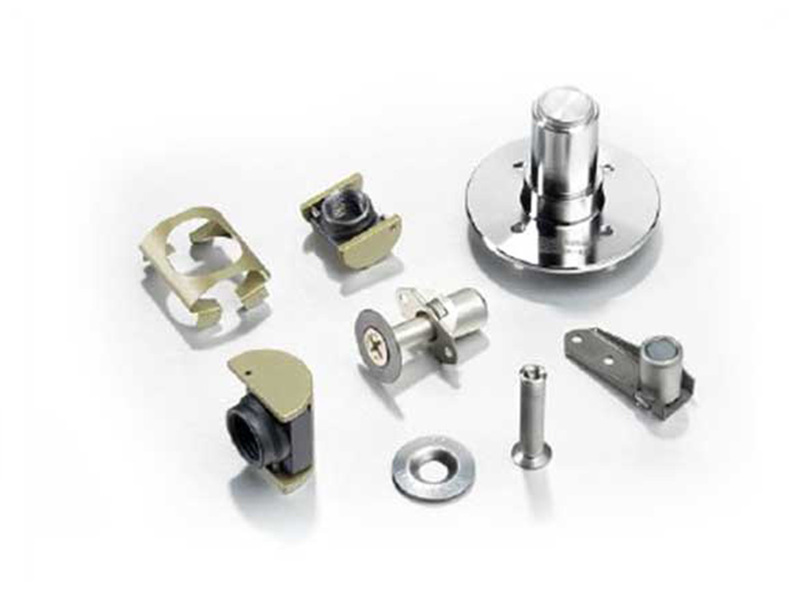 Indo Schöttle is a global precision component and assembly manufacturing company, supporting its renowned global and domestic customers for over three decades. Indo Schöttle is an SFS group company with its headquarters in Heerbrugg, Switzerland. With significant experience in precision component manufacturing and supporting global customers for Automotive and Industrial applications, Indo Schöttle decided to enter the Aerospace business as a strategic initiative. During the last few years, Indo Schöttle has acquired the knowledge, resources and certifications that are required to enable the Aerospace business. Indo Schöttle’s AS 9100 certified plant is in the Aequs SEZ facility in Belagavi, Karnataka, India. This plant has best in class manufacturing and measuring equipment with dedicated human resource teams for business development and engineering. 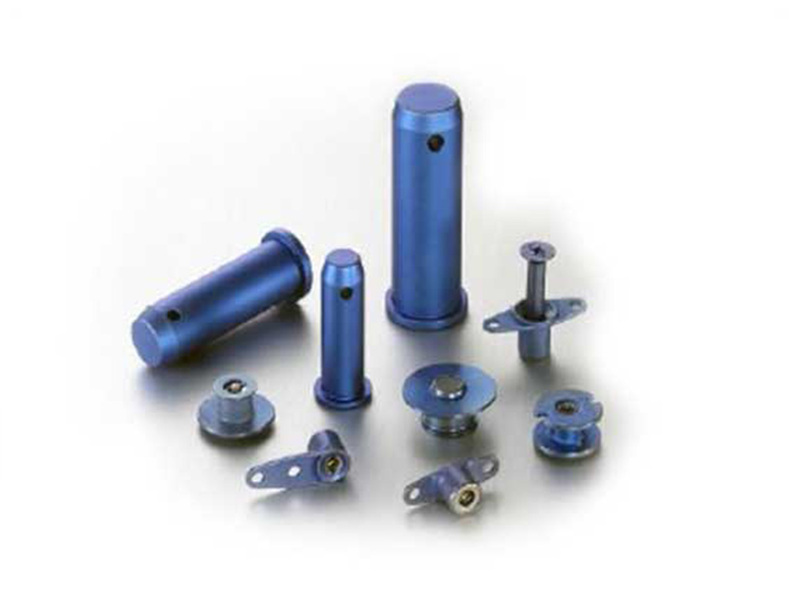 Indo Schöttle's primary focus is in manufacturing and the supply of precision components for Aerostructure, Landing Gear and Actuations applications of Aircraft. Our precision machining facility is equipped with state-of-the-art CNC turn mill, internal and external grinding machines for the machining of Steel, Titanium and Aluminum complex actuation parts out of solid bars and castings.